Return to Don't doubt their existence . Join in and write your own page! It's easy to do. How? 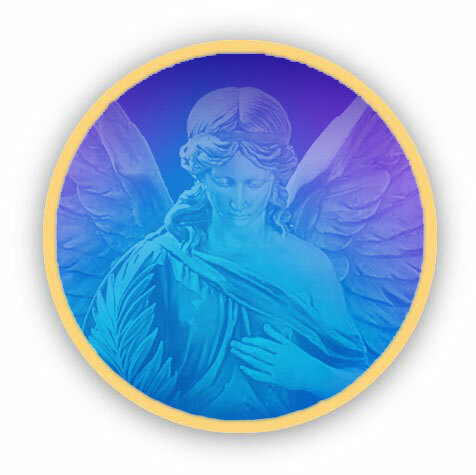 Simply click here to return to Your Angel Stories.